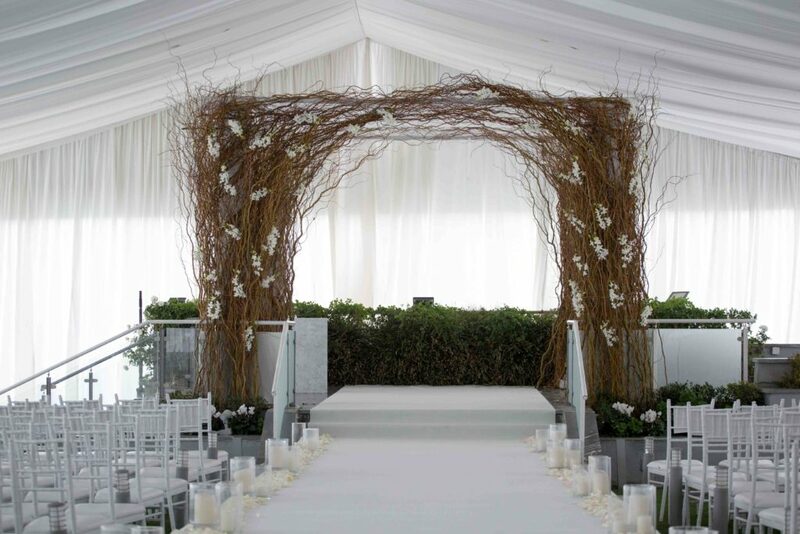 As a distinct department of the company, the design team can also help with styling for events that we are not producing. We can help with the visual branding for all kinds of business and private events. 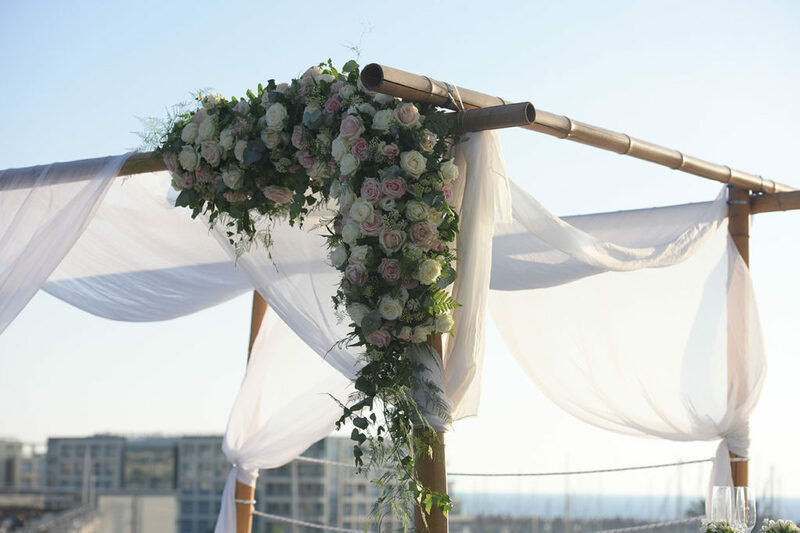 The department is led by our chief designer, Shenhav Beer, who brings to the design of each event a wonderful combination of beauty and character, creating the perfect setting for your special day. 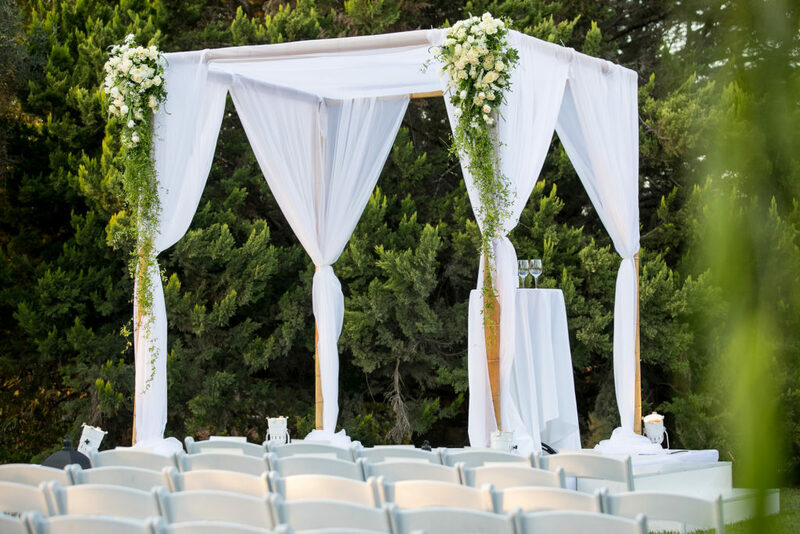 your expectations and go with you long after the Chuppah will be behind you).